You just can't avoid it! It's important! 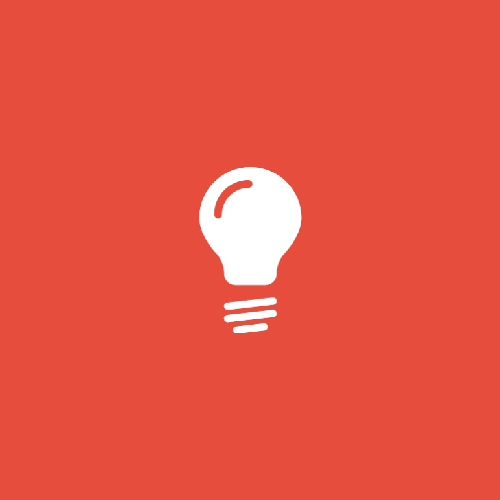 If you already have a good knowledge of programming, sql & java then this course is for you. I have completed my Software testing course,had a great experience as a fresher,excellent teaching and non teaching staff. 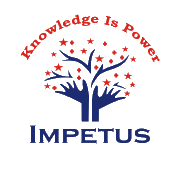 In IT consulting world Impetus Consultrainers is imparting education with practical knowledge in timely manner. I joined Android Testing, SoapUI and Core Java. Faculty has good working knowledge of IT industry applications. Very warm and friendly support staff. 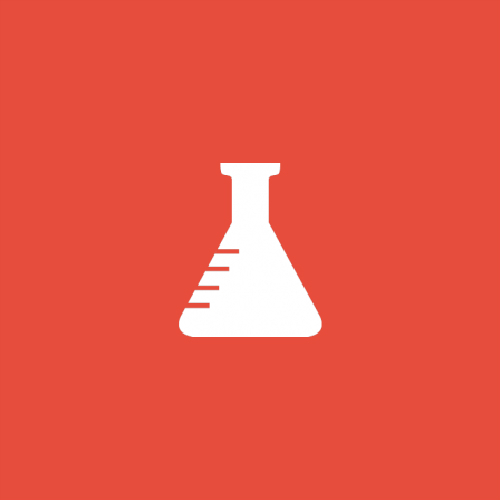 I have 9+ years of experience in QA and found the testing training useful. Itâ€™s been precious time I have spent with Impetus Consultrainers since last one year. 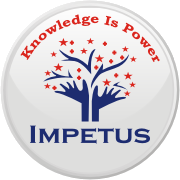 It was very fabulous experience with impetus. I have got to learn so many new things, technical concepts, knowledge sharing and new quality tools during the journey of one year. So enroll for Testing & jump start your IT carrer now!